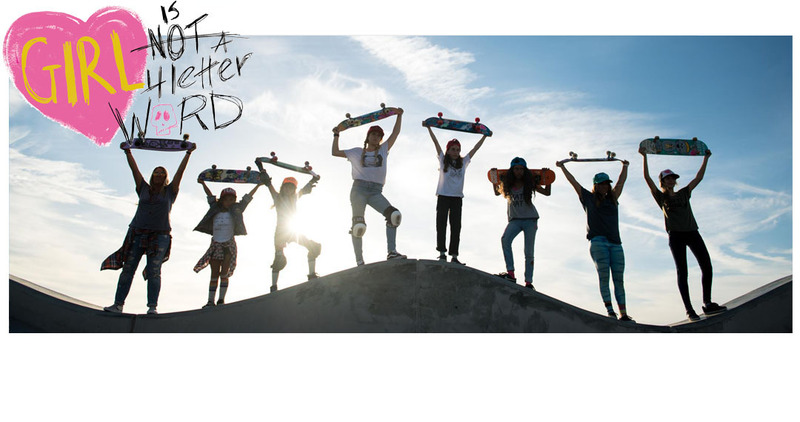 Girl is NOT a 4 Letter Word: 6 Inspirational Skater Girls To Follow On Periscope. 6 Inspirational Skater Girls To Follow On Periscope. 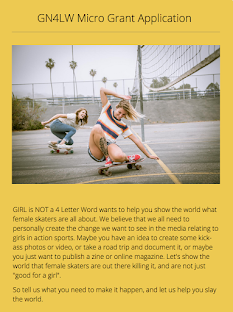 Periscope is fairly new, but as we mentioned HERE, more and more female skateboarders are jumping on this new app to share what they are doing and we love that! Just this past week we've seen Brighton Zeuner, Sarah Thompson & Jordyn Barratt, skating the Zeuner's back yard half-pipe in San Diego one afternoon. 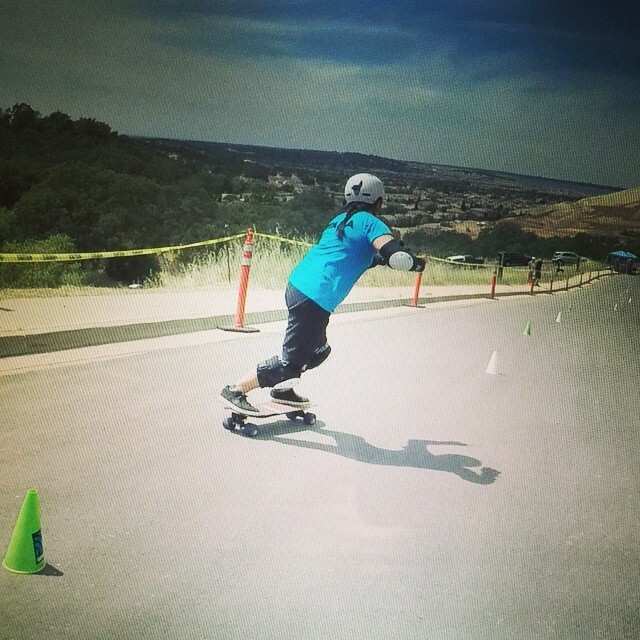 We've caught glimpses of slalom racer and #Badassskatemom founder Judi Oyama's slalom race from Northern California this past weekend. And we are looking forward to catching up with our favorite female skaters across the world to see what they are up to as well. The Periscope community is growing fast! Here are some rad skater girls we think you should follow on Periscope and why. 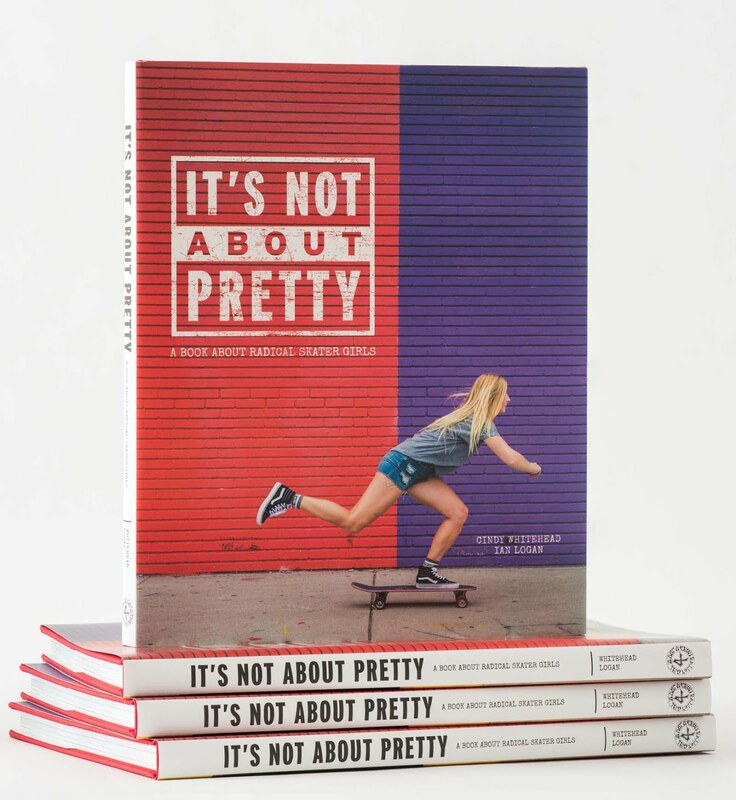 Poppy Starr Olsen: She is one of the top female amateur skaters in the world , she makes jewelry and does beautiful art work, and she has became a wonderful motivational speaker. And she is all of 15 years old. You can't get a more inspirational feed than this. Oh, and did we mention she is coming to you live from Australia? Minna Stess: Keep your eye on this pint sized 9 year old because you never know where she will be skating next - or what she will be launching off! 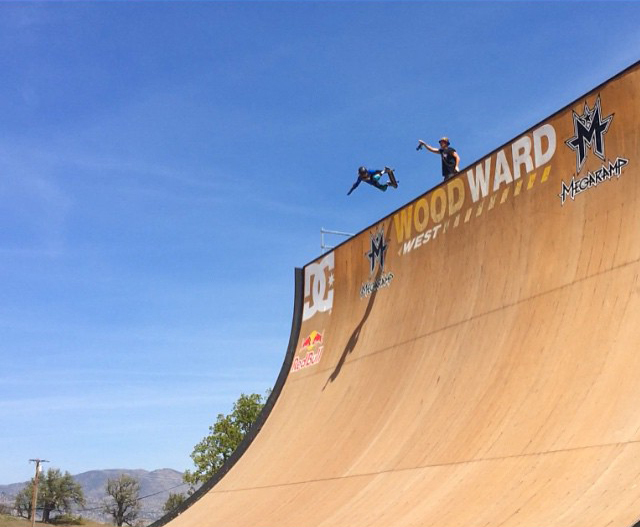 From skating off the top of mini-vans, to riding the Mega Ramp at Woodward West, we can now live vicariously through Minna's day via this app. 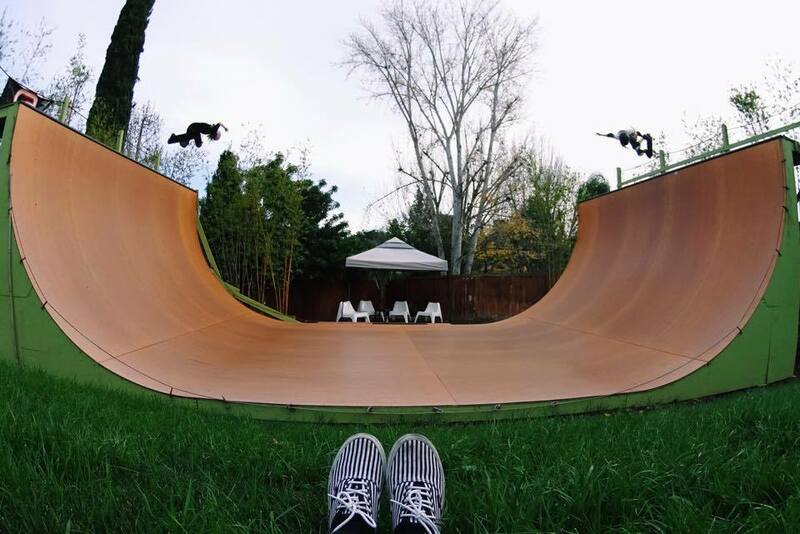 She also has a rad skate park in her own backyard so we can only imagine what's coming up that we can view this summer on her feed. 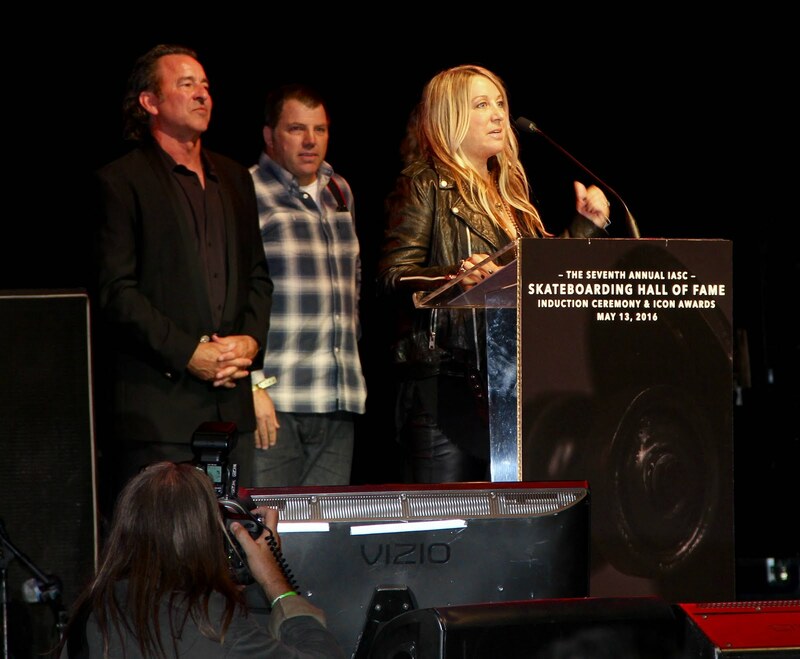 Judi Oyama: She isn't called the "Badass Skate Mom" for nothing. 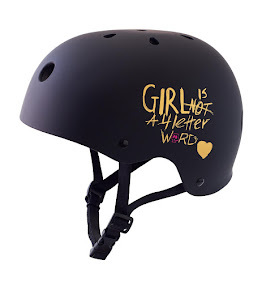 She's an old school pro vert skater, she's still hitting the skatepark and avidly racing slalom (and winning!). Her skate adventures, and her dog Cooper, are definitely worthy of taking a 5 minute break from your day to watch! Brighton Zeuner: From the massive back yard half-pipe in her own backyard Brighton and her friends film their sessions regularly. Fun hearing the Periscope app ding with an alert, and catching a session with Brigthton's & her friends. They get super interactive and ask their followers what trick they want to see next, and also are great at responding to comments you type in - all which makes for a fun, interactive video. Lorrie Palmos: This amazing skate photographer is always searching out the most interesting people and places to shoot. Can you imagine being a "fly on the wall" during one of her photo shoots with the Santa Cruz Lady Lurkers? Yeah, stay tuned. Karen Jonz: She's a super rad top pro skater, she models, appears on TV regularly and she is one of the most positive people you will ever meet. Plus her feed is coming to you live from Brazil. Prepare to be very envious of the beautiful backgrounds, the amazing skating, and getting to "talk" to Karen via the app is an added bonus. We hope you will follow Girl is NOT a 4 Letter Word on Periscope as well, because we have a very special announcement we will be making this week!